In order to enjoy the race and achieve expected records, resting is as important as training or having healthy meals. 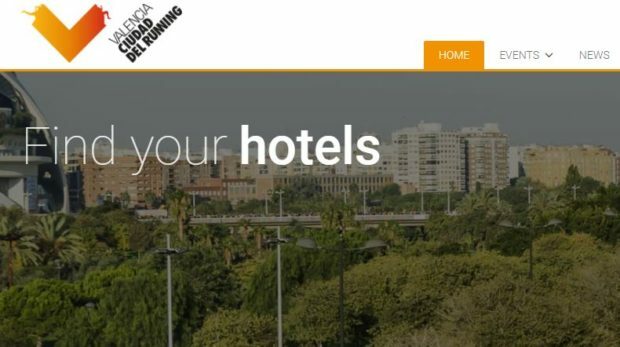 Therefore, Valencia Ciudad del Running, through WelcomeToValencia.com, brings the best options for those runners who will spend the night in our city before or after the major events of the race. There are hotel establishments of first level, near the start or the finish line of races, which offer an extra for the runner, as the afternoon check-out, breakfast for runners, and other added values, apart from a competitive price to join to this project.